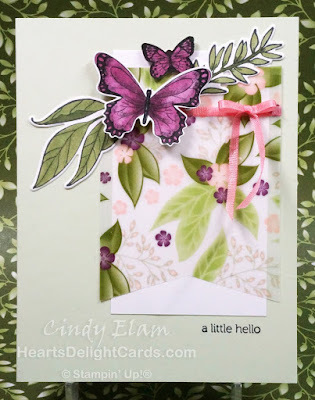 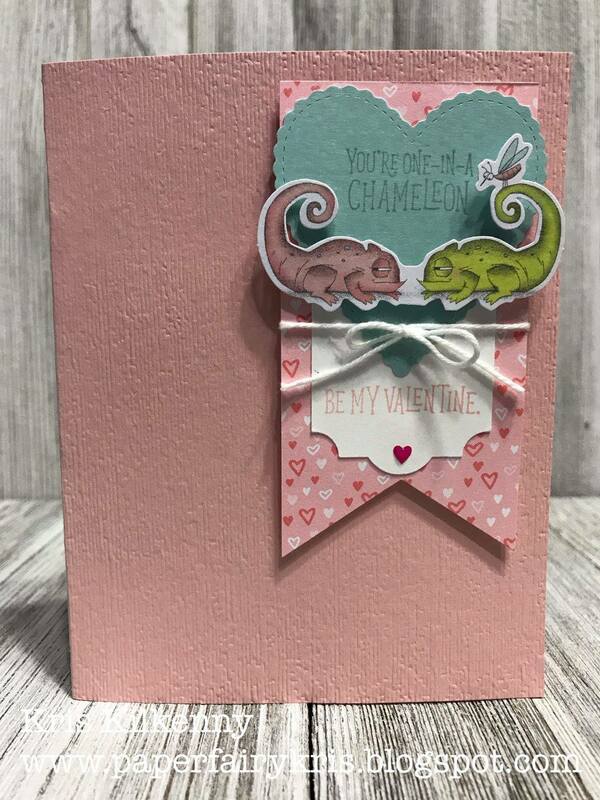 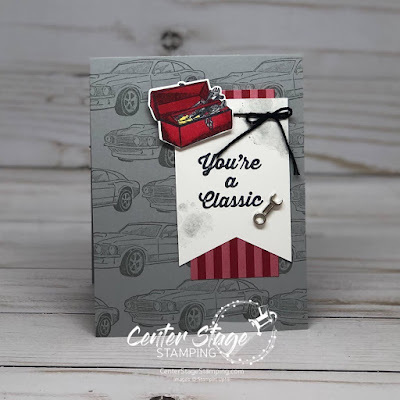 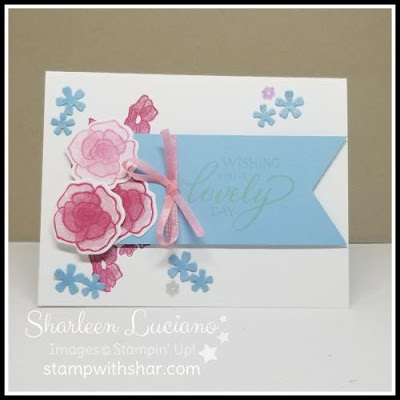 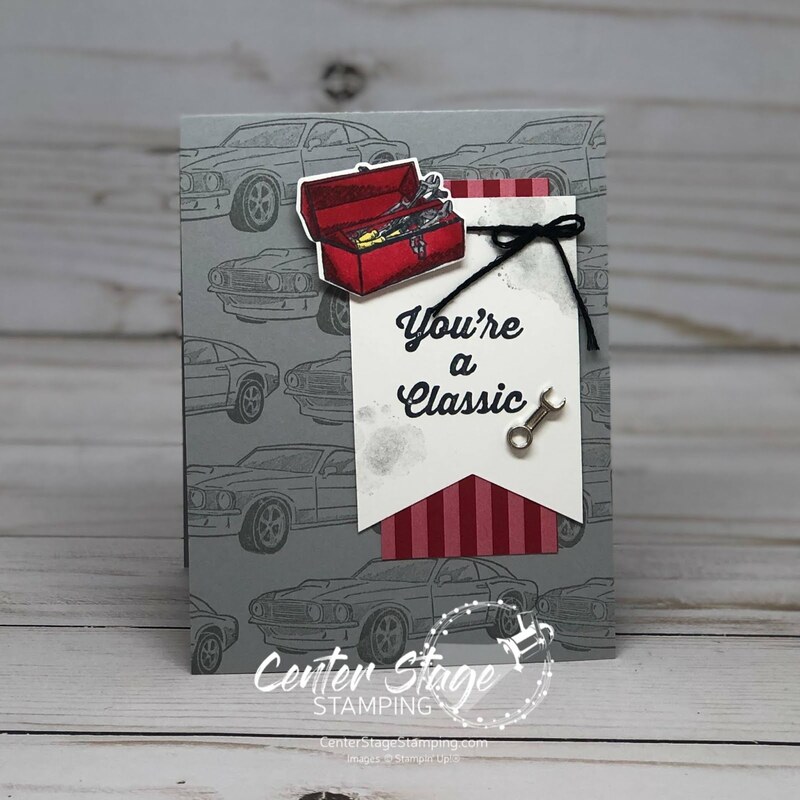 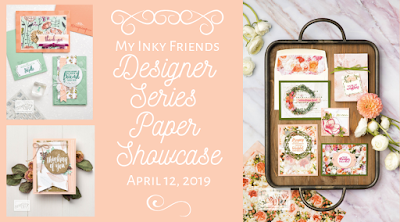 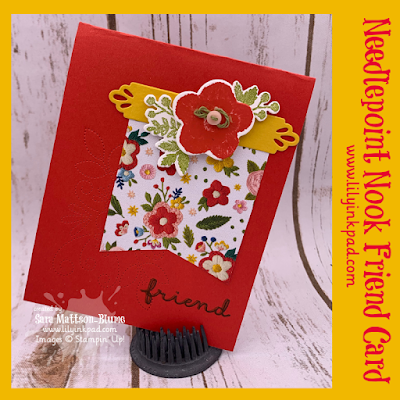 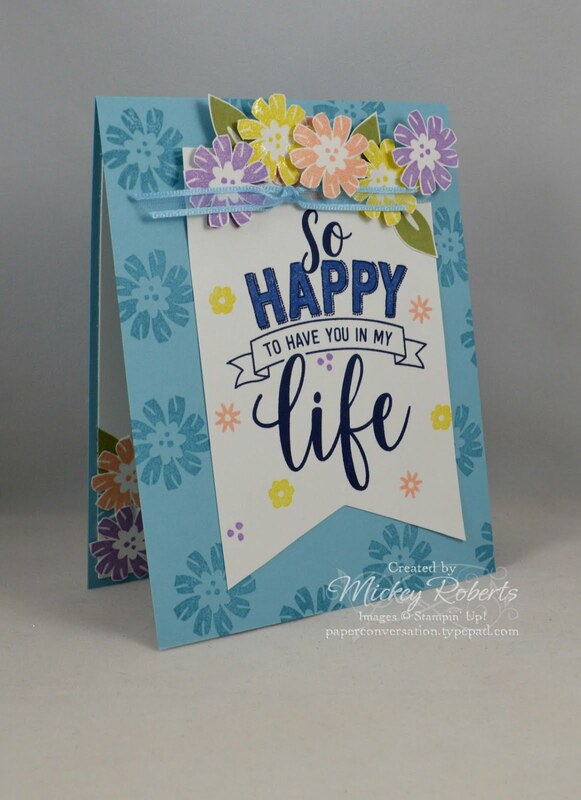 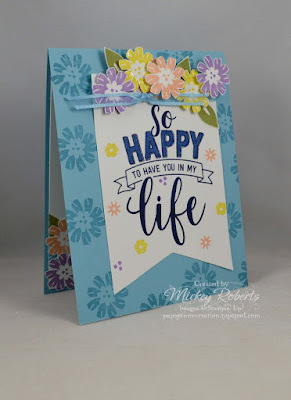 Welcome to the My Inky Friends Design Challenge #14! 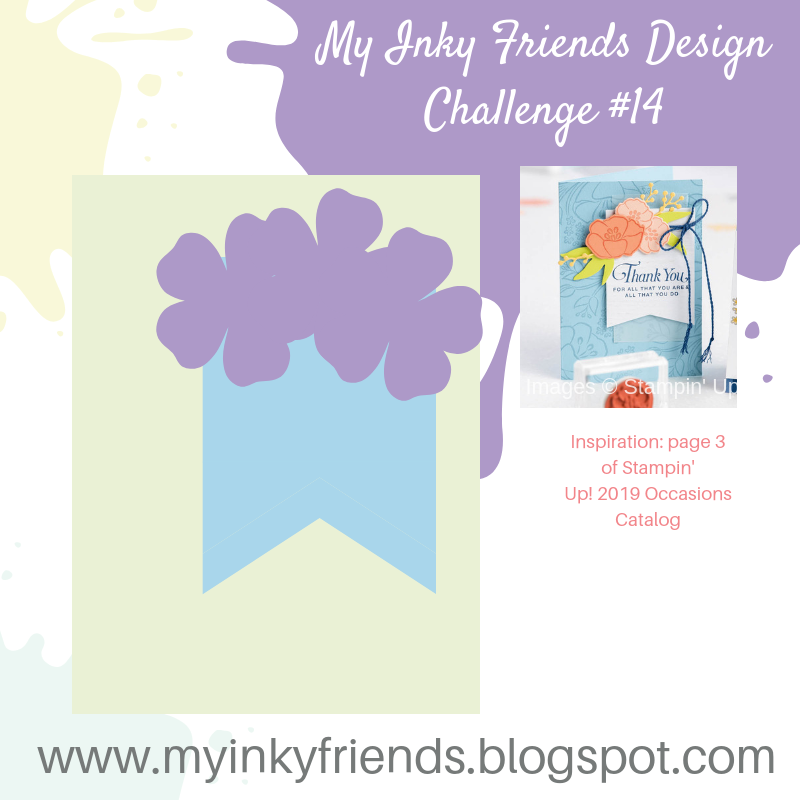 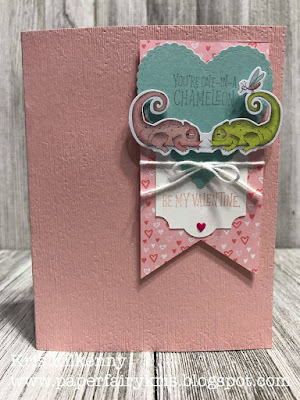 This month's challenge is a sketch challenge chosen by Mary from page 3 of the Occasions Catalog. 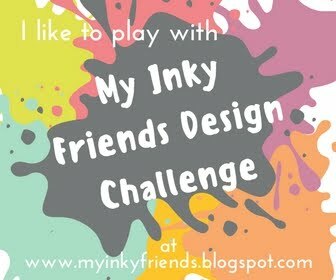 After being inspired by our creations, join us by designing your own and then uploading to our linky!